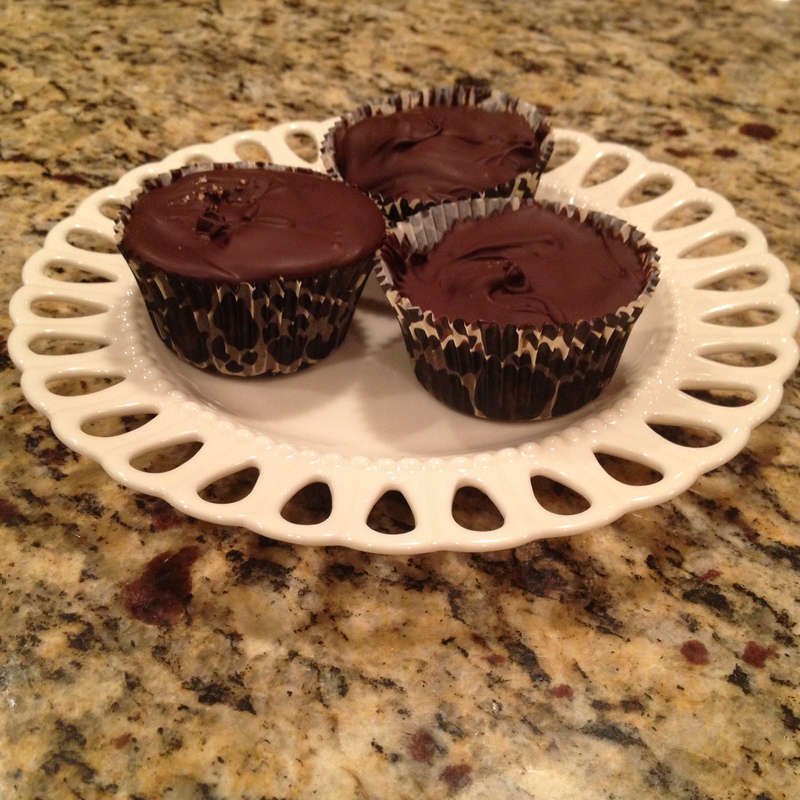 Peanut Butter Cups – T.W.O. The idea of making homemade candy might intimidate a lot of people. It sounds difficult, time consuming, and a lot harder than just getting in a car and driving to the market. Well put down those car keys and stay put because T.W.O. 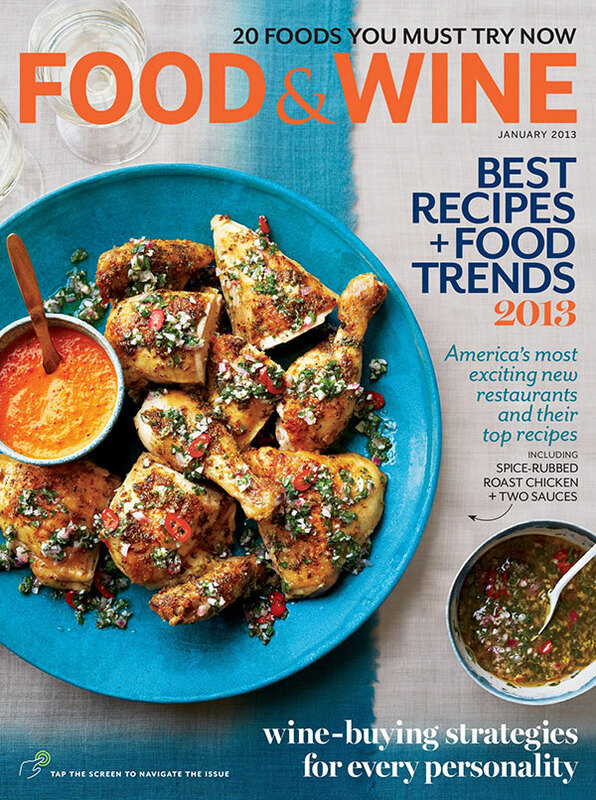 has the recipe for you! Candy making can be easy, fun, and tastier than store-bought candy! 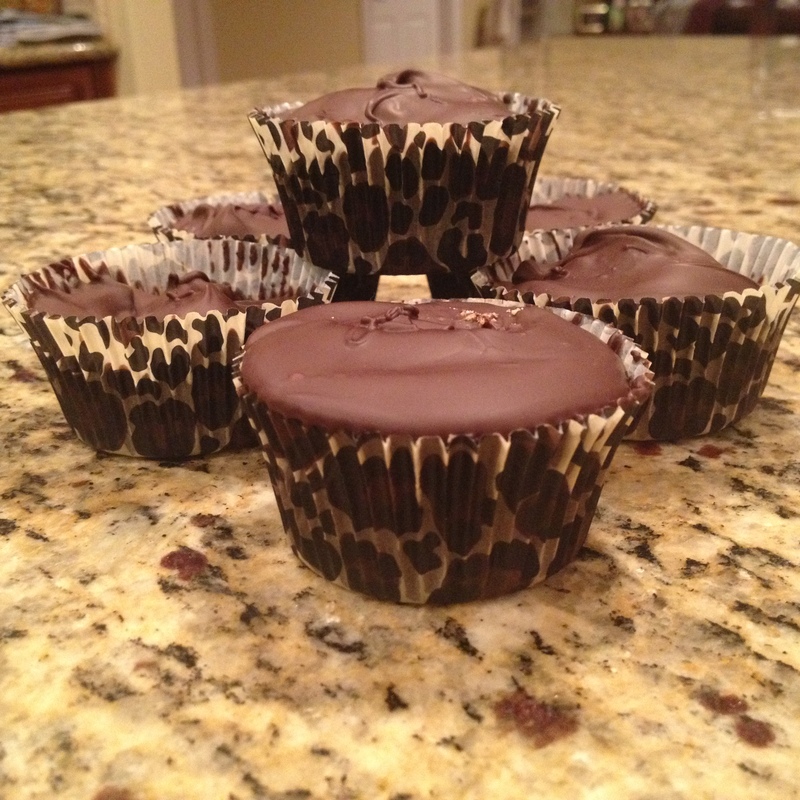 We decided to take one of our favorite ingredients-peanut butter- and make homemade peanut butter cups! 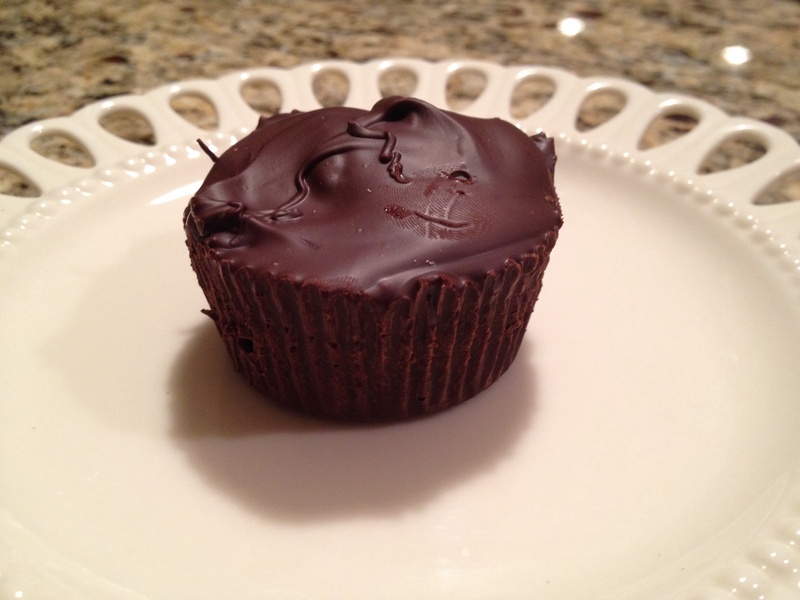 You will never want to buy store bought Peanut Butter Cups after making this recipe! *T.W.O. 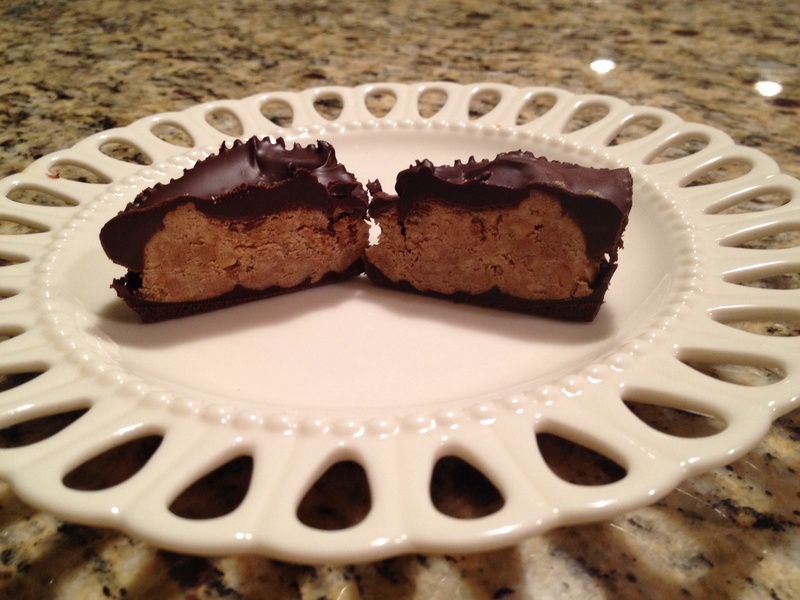 used crunchy peanut butter, but also suggests using creamy-both are delicious! 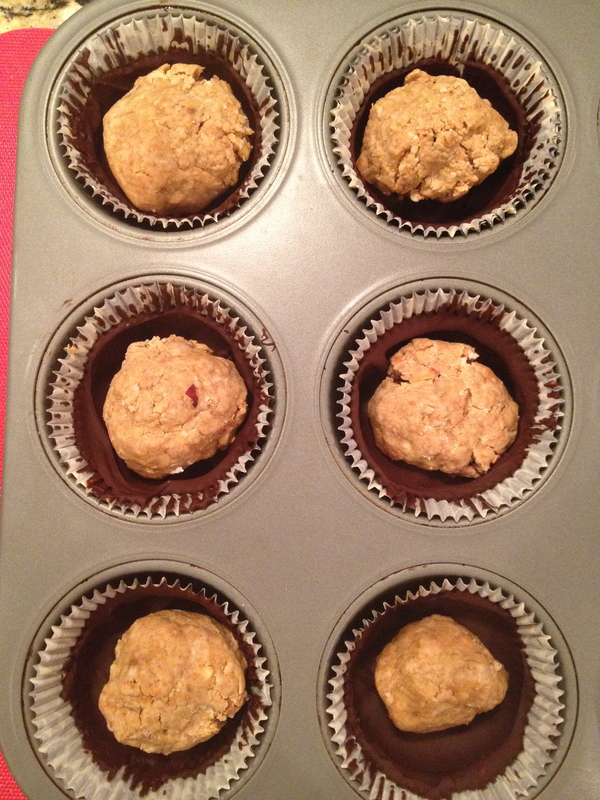 First, line a muffin pan with paper liners and set aside. Mini muffin pans can also be used for smaller candy pieces. Next, add the peanut butter and brown sugar to a medium saucepan. Set over low-medium heat, stirring constantly until the mixture is melted and smooth. When the mixture starts to bubble around the edges, take the pan from the heat and add the confectioners’ sugar in steps, mixing well after each addition. Then add a pinch of salt and mix. Set aside to cool. 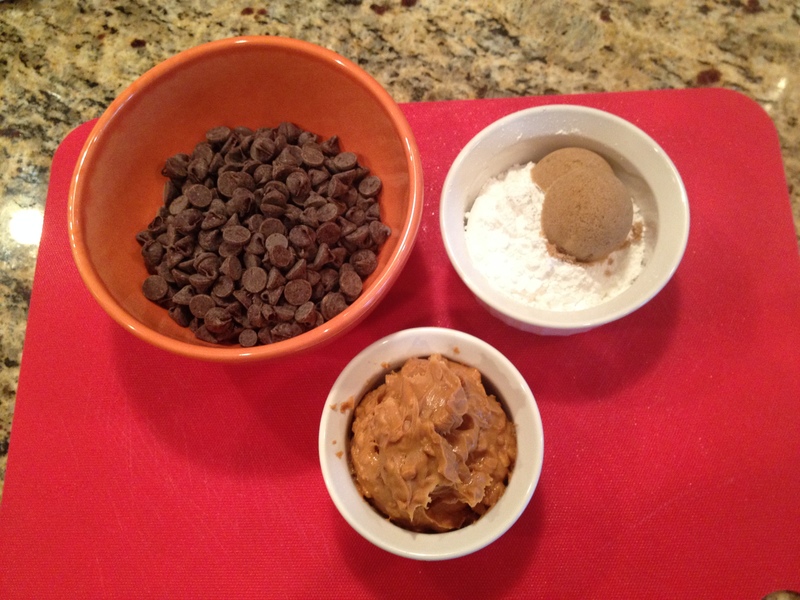 While the peanut butter mixture is cooling, place about 1-1½ cups chocolate chips into a microwave safe bowl. Add the Crisco or butter to the chocolate chips and microwave for about 30-45 seconds. Take the bowl out of the microwave and mix. If the chocolate chips are not fully melted, place back into the microwave for a very short time. You don’t want them to burn! 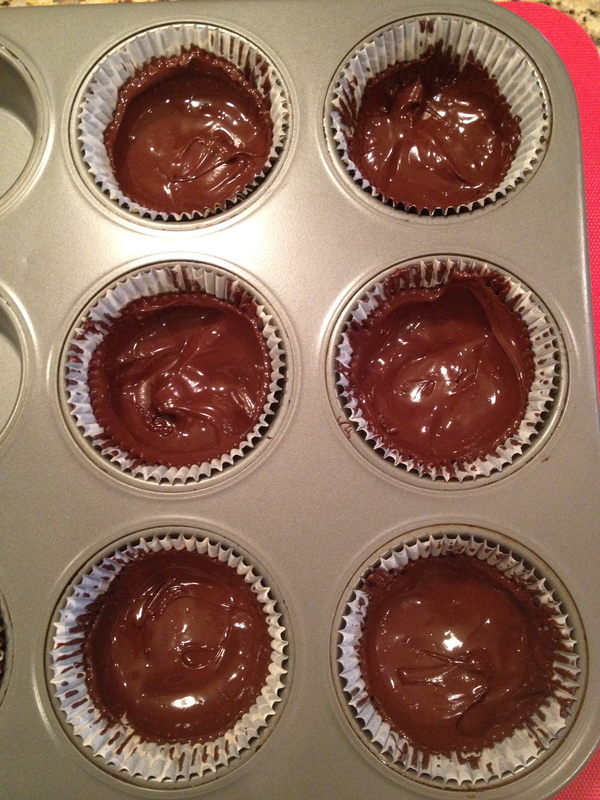 Once melted, spoon the melted chocolate into one well of the prepared muffin tin. 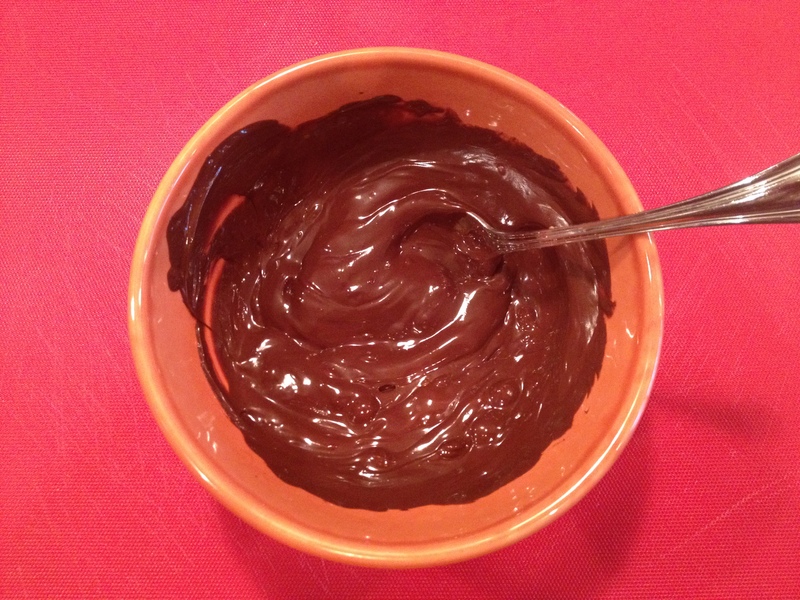 Use a paintbrush or the back of the spoon to spread the chocolate about ¾ of the way up the sides of the paper liner. Fill one well at a time so the chocolate doesn’t set before you have time to spread it. Once all the liners have a chocolate coating, place the muffin tin into the freezer for about 10 minutes or until the chocolate has set. While the chocolate is setting, begin shaping the peanut butter filling. 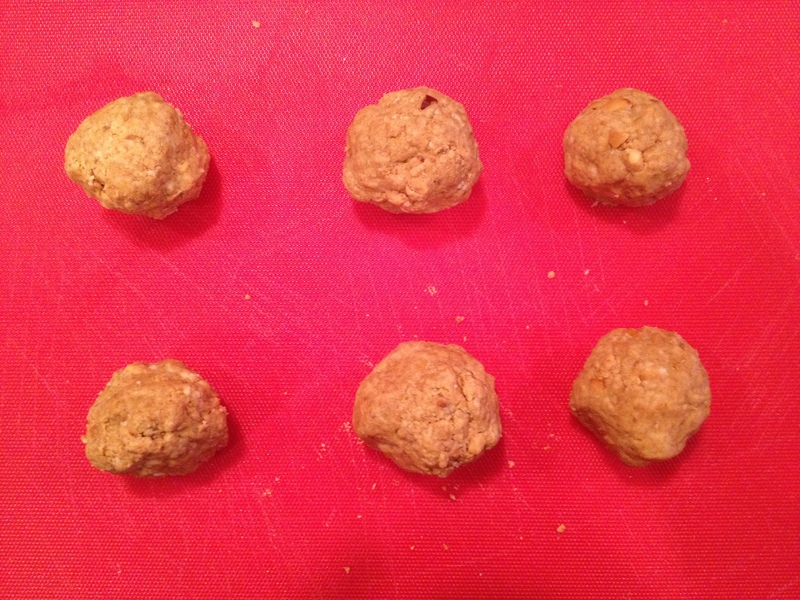 Take about 1 tablespoon (1 teaspoon if using the mini muffin tins) of the peanut butter mixture and roll into a ball. Then flatten into a patty with a size a little smaller than the diameter of the muffin well bottom. 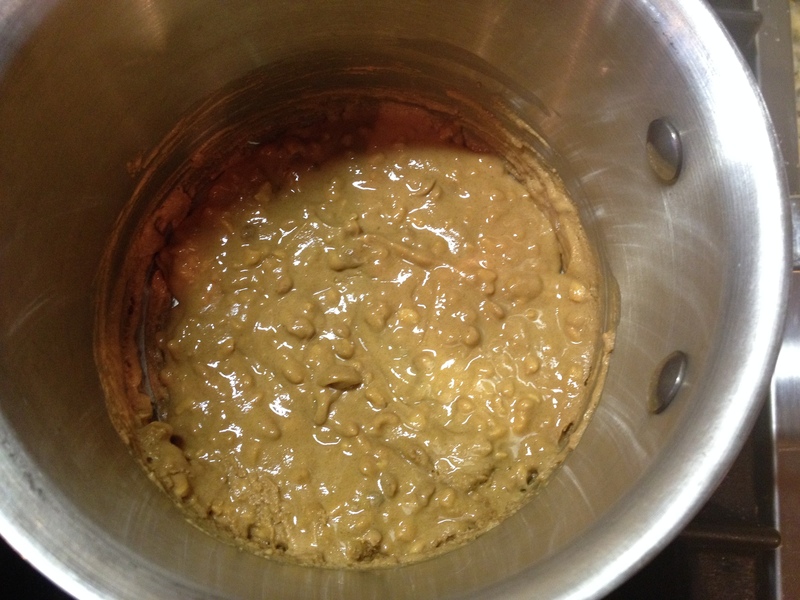 Repeat with the remaining peanut butter mixture and then chill in the freezer for about 5-10 minutes. Once chilled, remove the muffin pan and peanut butter patties from the freezer. Place one patty in each chocolate cup. Next, place the bowl of chocolate (if left over) plus the remaining chocolate chips back into the microwave to melt. When the chocolate is melted, pour it over each of the peanut butter patties until covered. 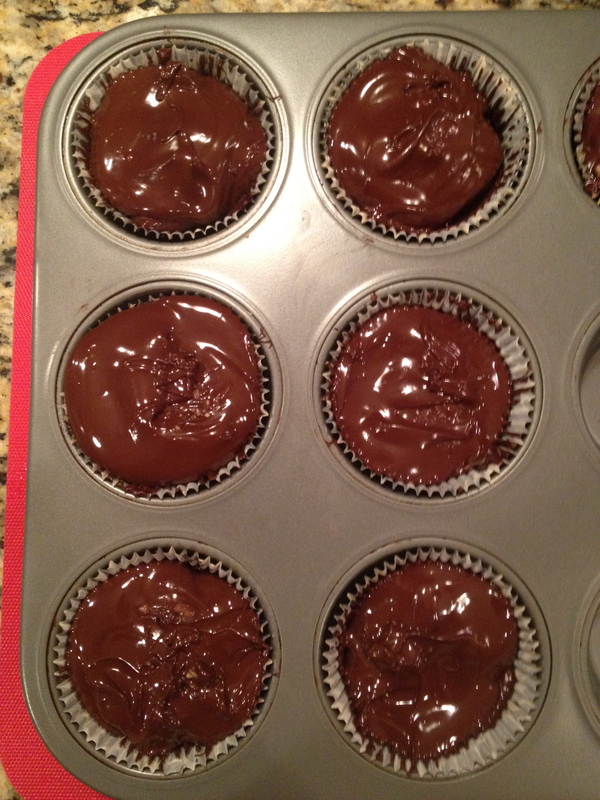 Once each well is filled with chocolate, put the muffin pan into the freezer for about 15-20 minutes to chill and harden. When this time is up, take the pan out of the freezer and allow to sit for 3 minutes. Then it is time to take the peanut butter cups out and enjoy!!! There is no doubt you will be enjoying T.W.O. of these! Yummers… Justin’s Peanut Butter? I would also suggest making this with homemade almond butter (just add almonds to a good quality food processor and grind up). No- we didn’t use Justin’s this time. T.W.O. wanted to use crunchy peanut butter for this recipe. When we make the PB cups with creamy peanut butter, T.W.O. uses Justin’s!!! We will try it next time with the homemade almond butter! Thanks for the idea! These look better than anything you can buy in a shop.